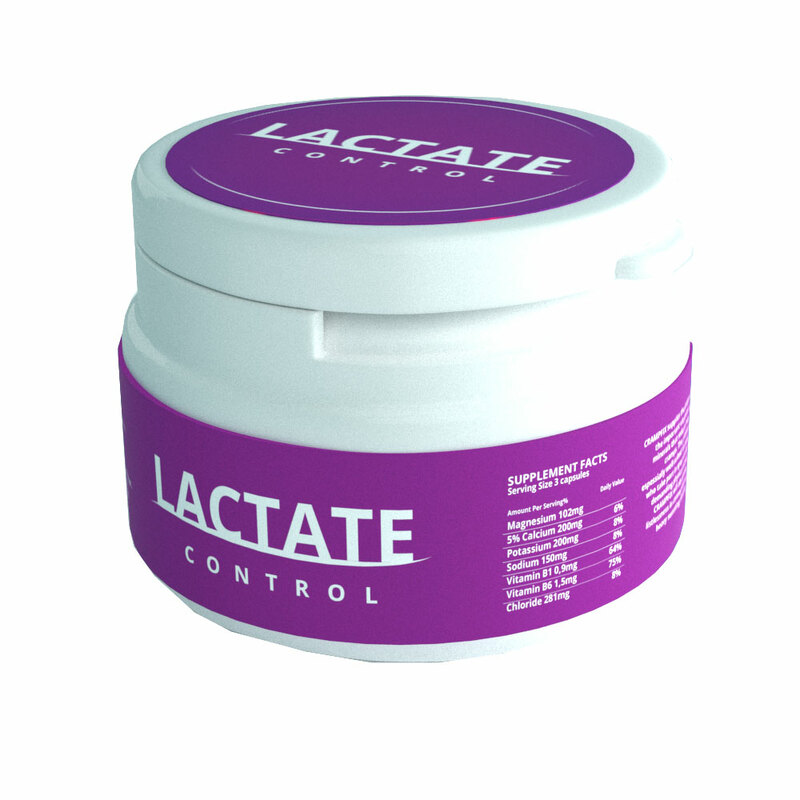 Lactate Control is designed to reduce the accumulation of lactic acid in the muscles, and is intended for use in competition. Lactate Control contains a mineral composition based on research and scientific documentation and can help to reduce the accumulation of lactic acid in the muscles. Mix 8 even measuring spoons (28g) Lactate Control in 1 liter of liquid. Start drinking three hours before competition. 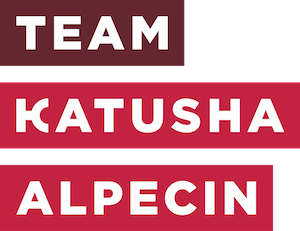 Have 1 even measuring spoon (3.5G) Lactate Control per 0.5l drink on bottles used during the race/competition. Can be mixed in with your sports drinks. 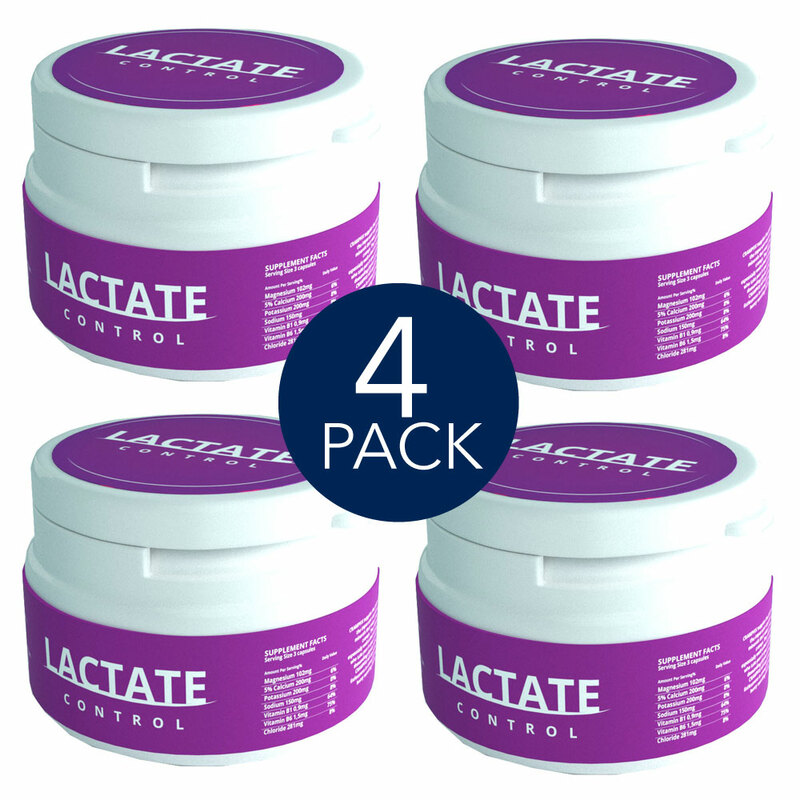 If needed take 1 even measuring spoon Lactate Control in your recovery shake or with food. (Drinking too fast can cause bowel issues).